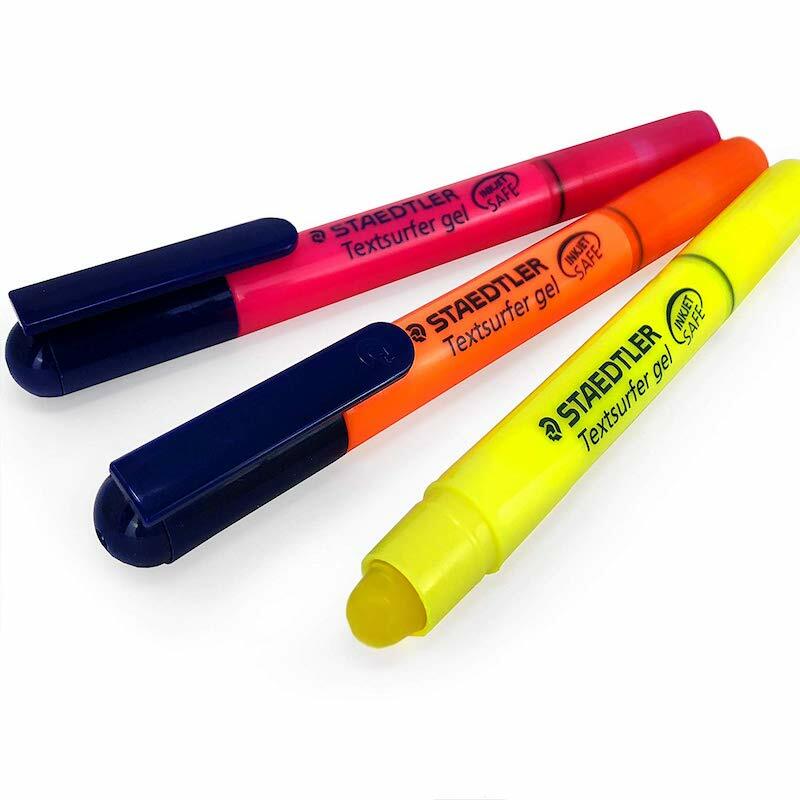 Mostly, these days, I use highlighters when reviewing contracts, however, I fell in love with these wax ones during my second or third run at college. Dry highlighters didn't ruin my expensive textbooks, were easy to wipe off if I got wax someplace I didn't want, and were simply more pleasant to use. Some folks love the smell of marker. I do not unless it is those berry scented ones.